Striking in its simplicity, the Classic Mini is decorated in RAF blue with contrasting silver trim and grey interior. 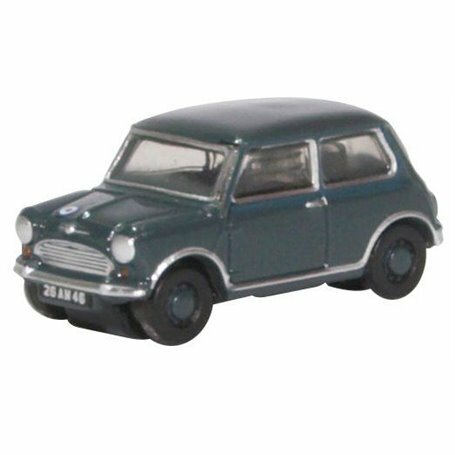 Registered 26 AM 46, the model features a small RAF roundel on the offside of the bonnet and the Mini Minor marque in silver above the rear number plate. Military and Mini collectors should enjoy this one!